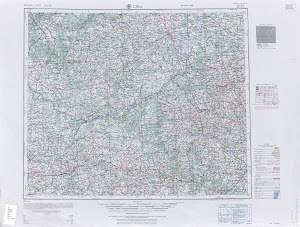 You see a map that demonstrates territory of Belarus, of Lithuania, of Ukraine. You can find here city Lida for Garmin. You can find here city Slonim free download. You can find here city Vawkavysk download for free. Displayed city Navahrudak for Garmin. Displayed town Masty download for free. You can find here town Shchuchin presented. Displayed town Berezovka for Garmin. You can find here town Skidal' download for free. On this map town Iwye marked. town Dzyatlava free download. You can find here town Krasnasyel'ski presented. town Ros' free download. town Vyalikaya Byerastavitsa download for free. You can find here town Zhirovichi free download. You can find here Zubrovo download for free. You can find here Skleriai marked. You can find here Ratnycia presented.